If you analyze the collection of all graphical user interfaces (GUIs) that are used nowadays, you will be amazed to see the way they have evolved over a period of time. 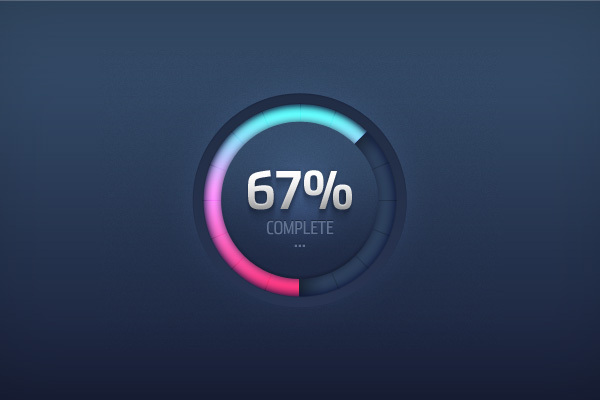 If you are building any portfolio or resume based website, then consider using Skills Progress Bars – Vol. 1 (PSD). The credit for this definitely goes to innovative minds and creative skills. Without these, it is not possible for developers and designers to bring something new and unique in their designs. Whether it’s a simple navigation menu, a button or even an icon, you can notice a difference in all. 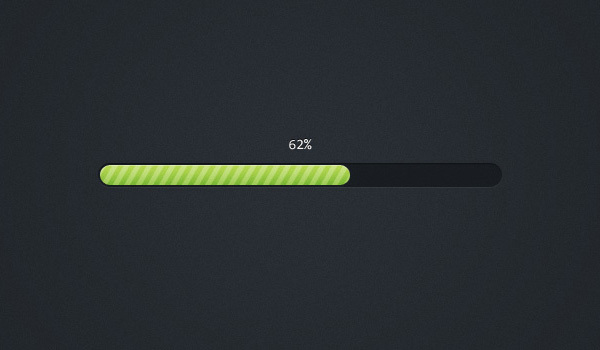 And similar is the case with progress bars too. 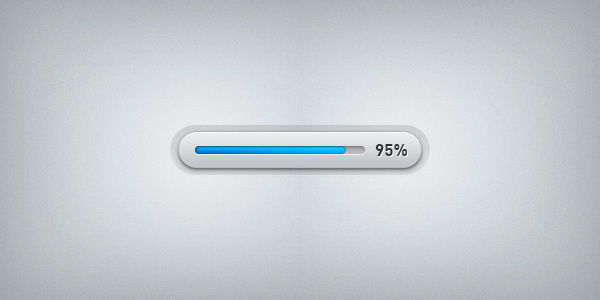 Nowadays, you can see many variations in progress bar designs and functions they perform. To be more precise, consider an instance of progress bar created to measure or showcase skill set of a person. This kind of interface is popularly used in portfolios or resumes. Using this element, a user can display the level of his or her skills in a particular area. This element is available online for free use. Why Use Skills Progress Bars – Vol. 1 (PSD)? The template contains vectorized shapes. It is built in PSD format. This readymade element has amazing texture and feel.